Whether in the kitchen or the bathroom, a beautiful sink can be the focal point that you had never imagined for your room. With a statement sink, you don’t need to purchase superfluous decorations- the sink speaks for itself. Minimalism is in this season, so don’t wait to invest in a piece that sets you apart from the pack. Vessel sinks have become a popular commodity- once a style only seen in classier museum or restaurant bathrooms, they’ve been steadily growing in homes as well. Take, for instance, this Blue Waterfall Faucet Glass Sink. This sink has received only stellar reviews, including ones that call it a “true work of art”. The waterfall lives up to its name, with water that flows from a beautiful suspended disk into the vessel sink below. You could hardly ask for a more fitting sink to showcase how a vessel sink can turn a bathroom fixture into a focal point of the room. Embrace the eternal beach and water theme of the bathroom with the five-star receiving Blue Waterfall. Purchase now, and you’ll be able to save over fifty percent off! 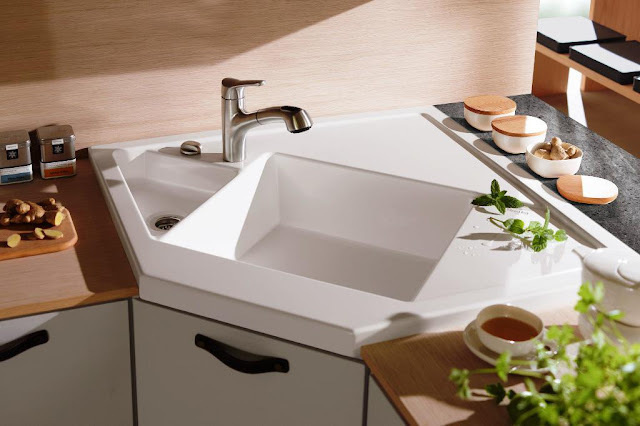 Other unique vessel sinks that come in glass are the Nature Kraus and Anzzi Vieno sinks. Our next pick shows that thriftiness does not need to undercut excellence. We believe the VIGO Enchanted Earth Glass Vessel Sink lends an air of dignity and groundedness to the room. While the Blue Waterfall showcases the water and the ocean, the Earth Glass Vessel Sink showcases- well, the earth! By installing this sink, you can revitalize your morning routine and find yourself really grounded in the moment. When a piece of art like the Enchanted Earth Vessel Sink is part of our daily rituals, we can’t help but stop and take a moment to pause and meditate upon what is important to us. Other earth-centric sinks include the Kingston sinks. 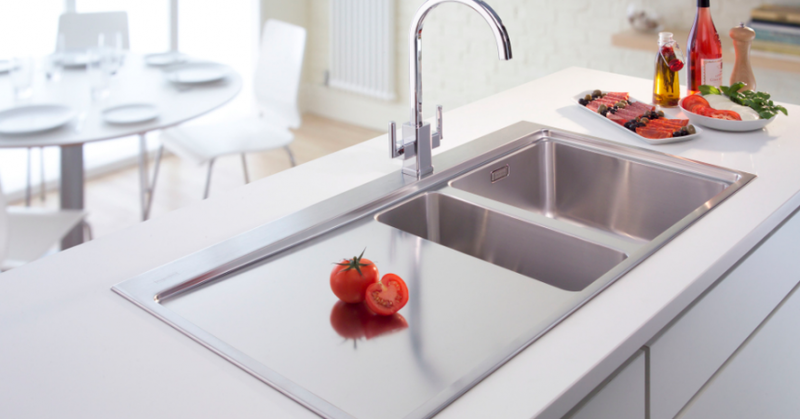 The next Vessel Sink we’d like you to imagine inside your dream home is the Hobbes Hammered Nickel Vessel Sink. Talk about minimalism! This sink is absolutely a lesson in how to make a statement while staying completely refined- and completely within your budget. For the amount of punch it carries, this sink is an absolute steal. Even better, that beautiful finish is more than just a pretty face. It’s incredibly durable, and comes with a lifetime warranty. Would you appreciate a vessel sink that just vanishes into your interior? Then this Porcelain Vessel Sink is the one for you! Appreciate the peace and serenity that this practically invisible sink will expel. For half the price of its competitors, this sink will satisfy those on even the tightest of budgets. Moving on from vessel sinks, we continue to the classics. And what could be more classic than marble? Here we’d like to present to you 5 of our choice marble sinks. Marble sinks continue with that beautiful minimalistic trend that is blowing up this year. Revel in the complexity of marble- the subtlety of its muted colors and shapes, and the grandeur of its heavy structure and shine. Plus, an investment in a quality marble sink is one that can last you a lifetime. This is one of my personal favorites. The Marble Trough Sink by Living ROC Style is absolutely wonderful. Did you imagine that a sink this beautiful was within your reach? Somehow, the very lack of structure in this sink is what makes it so stunning. And you’d better believe those marble counter tops will last! Were Vessel Sinks your thing, but you’re hoping to jump on the trend of marble as well? Fear not, for we have you covered. The Novatto Marble Sink is yours! This combines the trendsetting styles of marble and vessel sinks perfectly. We’ve been talking a lot about sinks doing double-duty as works of art within your home recently, and this sink is no exception. Not only is the polished marble of this Marble Farmhouse Sink exquisite, but the flower patterning on the front is what truly makes it stand apart. 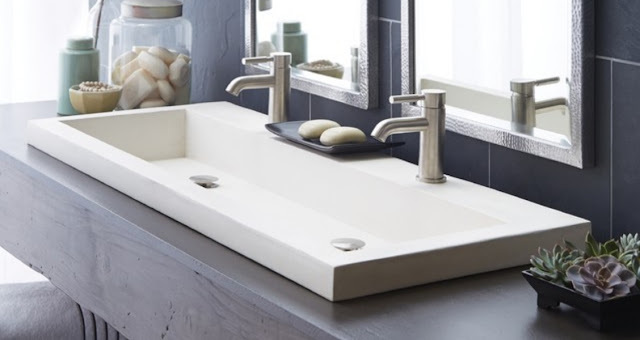 This deep sink shows that bathroom sinks can’t take all the credit- kitchen sinks can be a statement piece too.